Patios - Luxury Living Scapes, Inc.
At Luxury Living Scapes, we believe that the foundation to a beautiful outdoor living space is the patio. Using Belgard hardscapes, we can create an exquisite patio for your enjoyment. 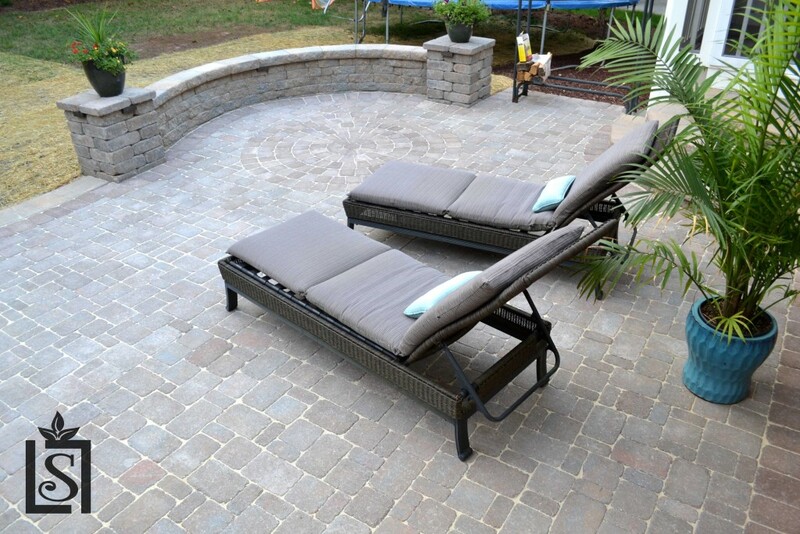 With that new patio, the options for completing that spaces are almost limitless! From adding a gorgeous outdoor fireplace to constructing an eye-catching cabana, you will be amazed how much your new patio has to offer you! The paver products we offered come in a variety of shapes, colors, and surface finishes, so you will be sure to find the perfect hardscape that works for you! 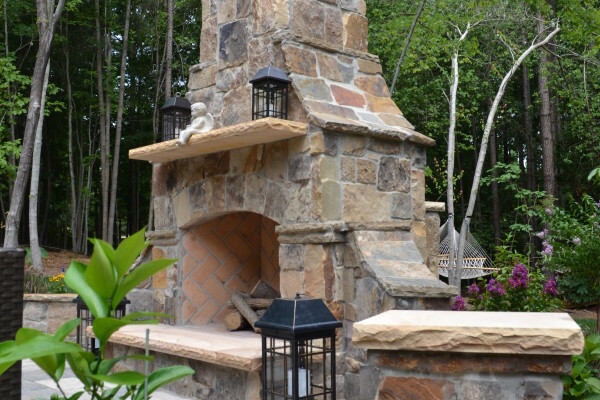 We also use several types of natural stone and veneer stones in our hardscape installations. 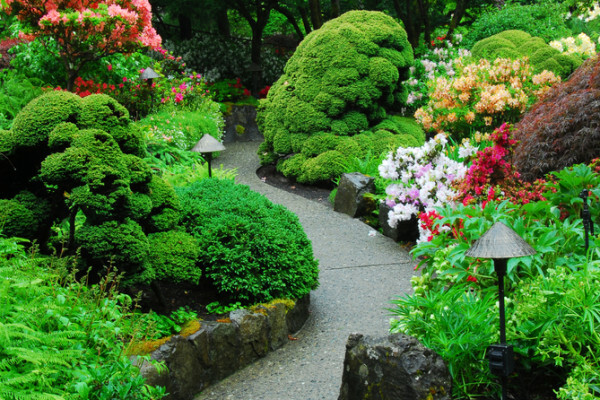 These natural stones are great for decorative walls, steps, nature paths, seat walls, outdoor kitchens. Interlocking pavers, flagstone patios and segmental retaining walls are priced per square foot. Each installation includes many variables; therefore the cost may be different for your installation compared to the neighbors. 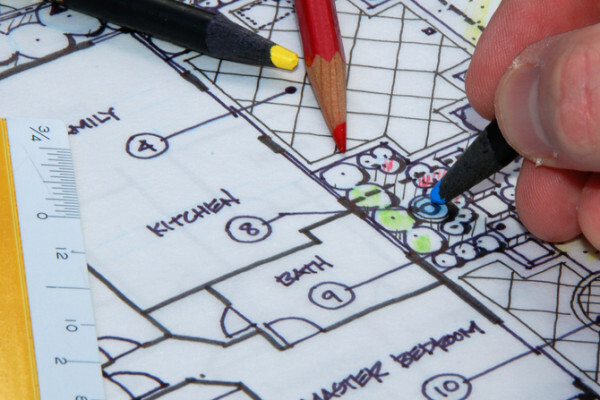 Our estimator and designer will come out to your landscape and give an accurate quote based on the patio project you have in mind!